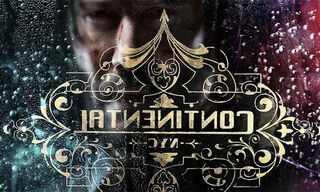 On Friday, December 10, the latest chapter in the John Wick saga will be making its way to theaters. 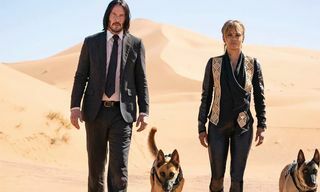 Ahead of the release of John Wick: Chapter 2, here we showcase a rather humorous spoof surrounding the franchise, dubbed Dog Wick. 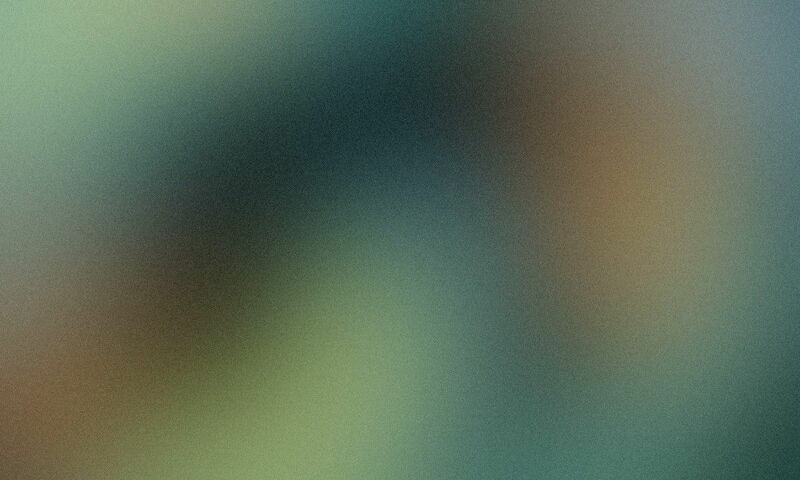 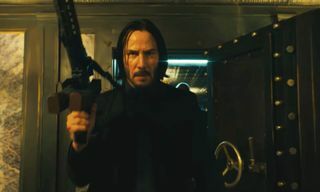 The original John Wick picture found Keanu Reeves seeking revenge against the men who killed his dog. 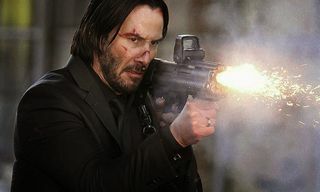 In Dog Wick, the roles are reversed, as the K-9 looks to offer some payback for the guys that murdered his owner, John. 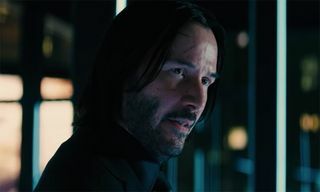 Press play above to see how it all unfolds, and let us know if you’re looking forward to catching John Wick: Chapter 2 in theaters this weekend.